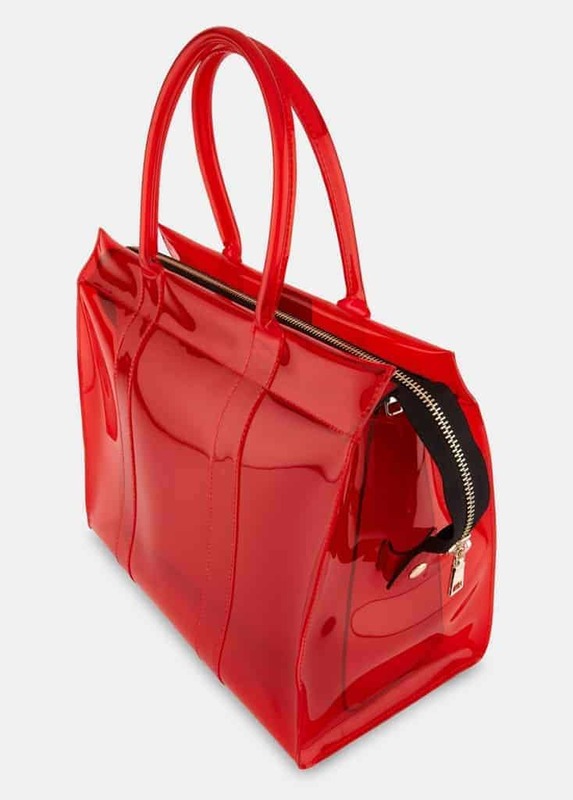 T he trend of “transparent” bags started in 2018, and it is still going on. The major fashion designers took inspiration and created their own see through PVC bags: Fendi, Chanel, and Sally LaPointe, just to list some. Is true that women have no anymore secrets? Is it more important what women carry inside the bags instead of the bag itself? 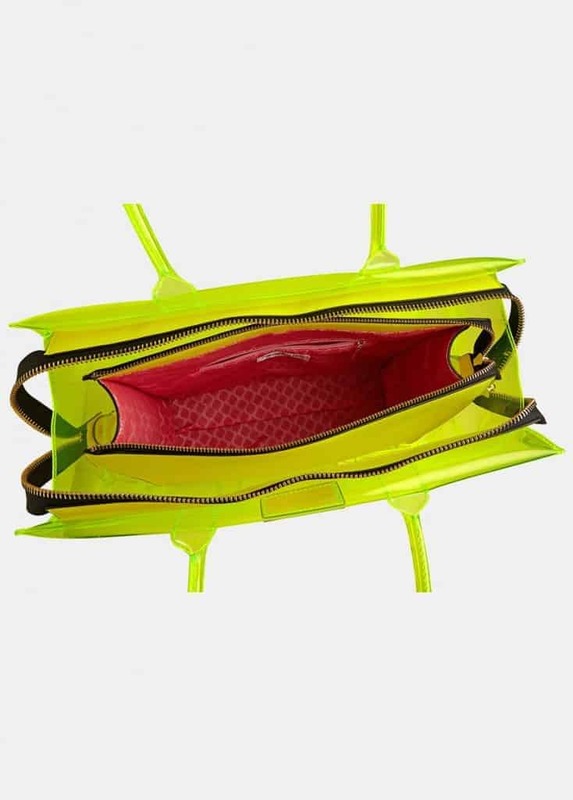 he PVC bags often contains a second pouch to keep secure women’s secrets. The PVC material is embellished with lather applications, pearls, shoulders and stylish handles. ssentiel Antwerp successfully created its own See-through bag style. They decided to play with sizes and colours. The fluo is a must for the summer! The bolder the better, so these transparent bags are a must. The bag is detailed with an inside pouch to easily keep you organized. They also like square compact size and the way the colours complement the design. Ideal for both sunny and rainy days.